Trying to find a tree pro who can remove a tree for a reasonable price can be an uphill battle. I will take you though the complete tree removal Sydney cost guide, and what you can do to save a tonne of money. The entire arbor industry is one that lives in a bit of a grey area in that it isn’t strictly regulated. Anyone can pick up a chainsaw and decide to start their tree business. These cowboys don’t understand that not only are they putting themselves at risk, they’re also risking persons and property. A wrongly cut branch can fall on someone or something like a car or the roof of a house. Also, they can also hurt themselves while trying to remove a tree. All of this uncertainty when it comes to the reliability of an arborist can make people hesitate when they’re trying to find such a professional. Also, the cost of tree removal is another issue. 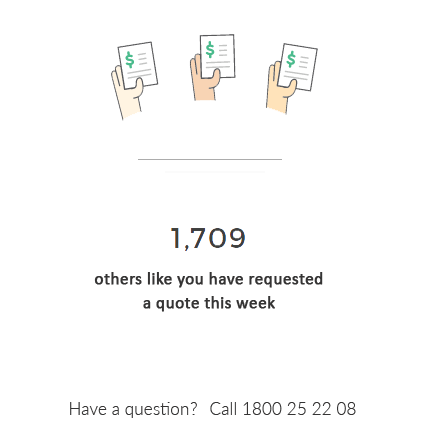 Do you opt for a professional who charges way too much in hopes that they know better? Or do you try and save money by going for a cheaper (and possibly inexperienced) arborist? What you need in such an instance is a platform that enables you to find reliable arborists that are willing to work on the budget that you have. Go Tree Quotes Is For You! 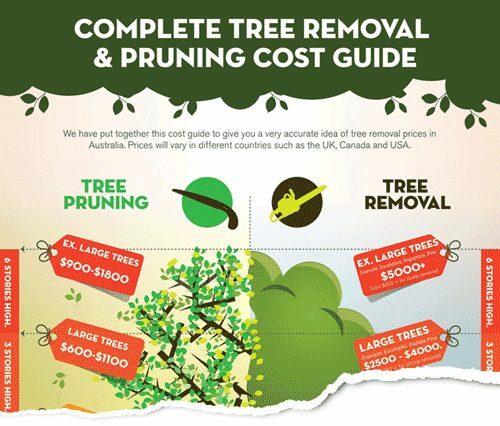 Whether you’re trying to compare overall cost of tree removal in Sydney NSW or figuring out the average cost in Australia for removing a tree, Go Tree Quotes can help you out. We have an extensive list of local professional we can recommend depending on the nature of your task. The only thing we ask of you is to fill out our form. You’ll need to tell us the nature of the tree, the location, etc. and we’ll use that information to match you with three local arborists that meet your job description. Go Tree Quotes is free and simple to use. Also, you won’t have to feel stressed out about hiring an inexperienced professional because we’ve gone through their quality of work, price, location covered, customer reviews, and more. Tree removal requires different factors to be taken into consideration. You need a professional because they have knowledge about the tree, how to cut, remove or trim it without harming the surrounding, etc. That’s why arborists are also known as tree surgeons. Feel free to start working with us right now to find yourself a professional Australian tree surgeon to remove a tree for you in a commercial or residential area. Call us at 1800 25 22 08 in case you have any questions for us. We look forward to hearing from you! Amazing contractors, amazing service. Thanks guys! You made my life easy. The prices were great and the contractors were nice. I just had my Pine tree removed by one of your recommended contractors. Brilliant!